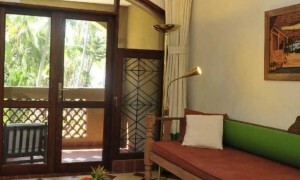 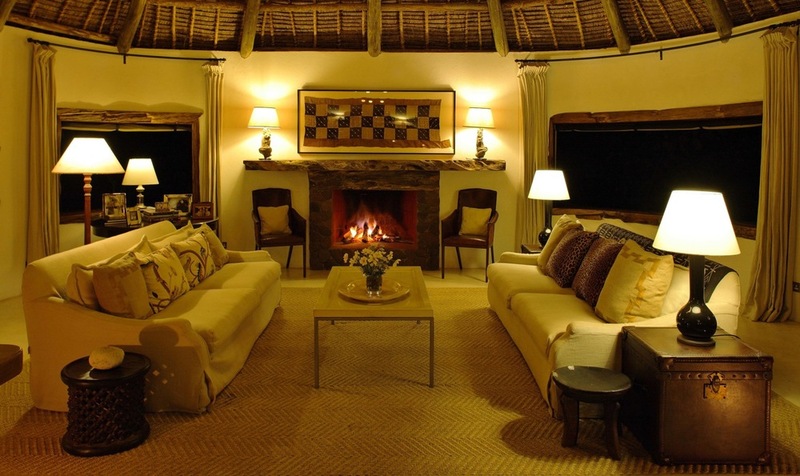 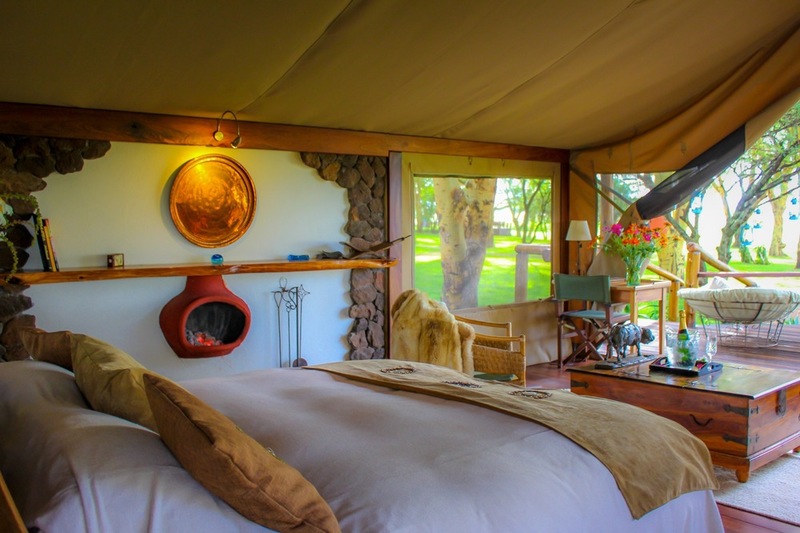 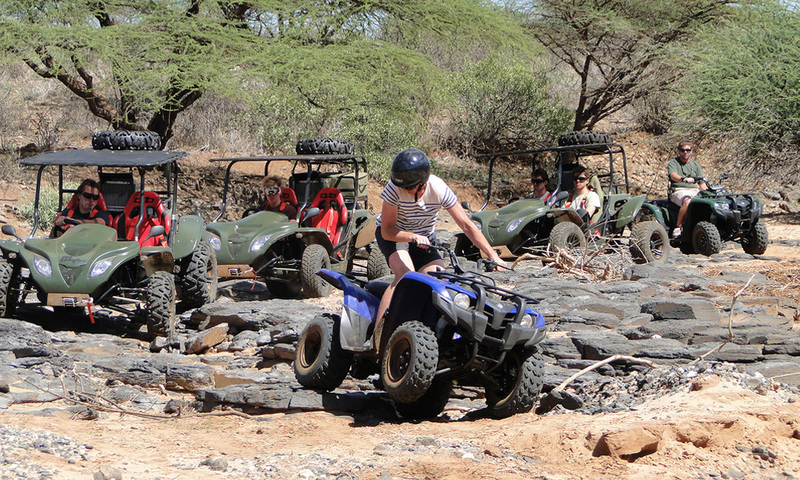 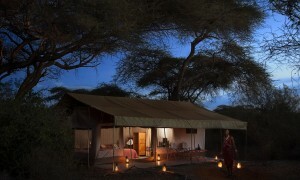 Sirikoi Camp is a spectacular game lodge situated on its own private estate in the centre of the Lewa Wildlife Conservancy on the northern slopes of Mount Kenya. 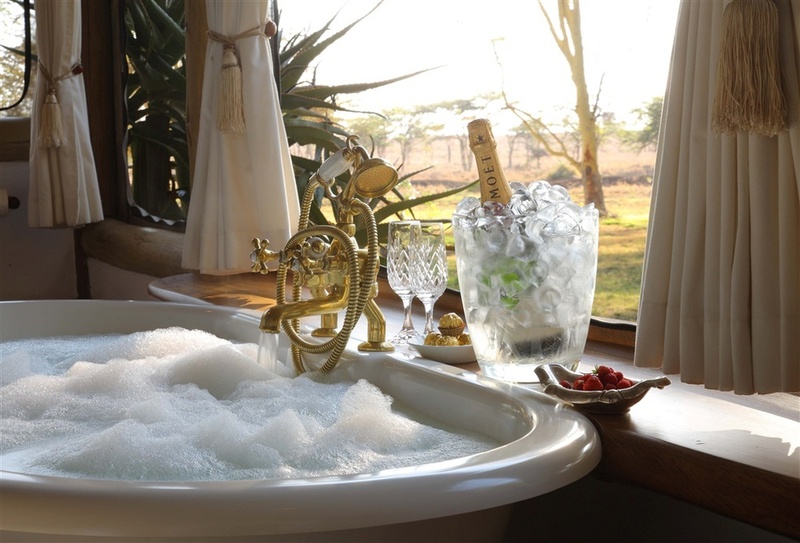 Surrounded by an acacia grove and overlooking a natural waterhole fed from a mountain spring Sirikoi offers some of the best game viewing in East Africa. 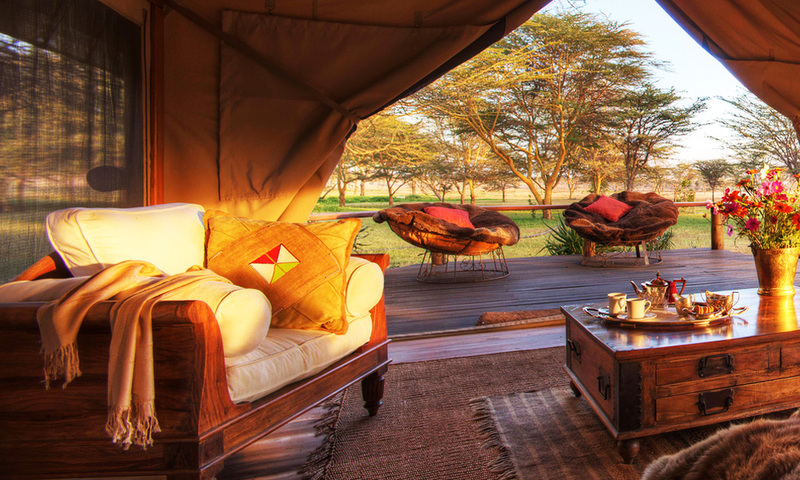 Evening sundowners with incredible views of distant mountain ranges; delicious meals served under the stars next to a roaring fire and the sounds of animals in camp late at night are just a small part of this magical experience.